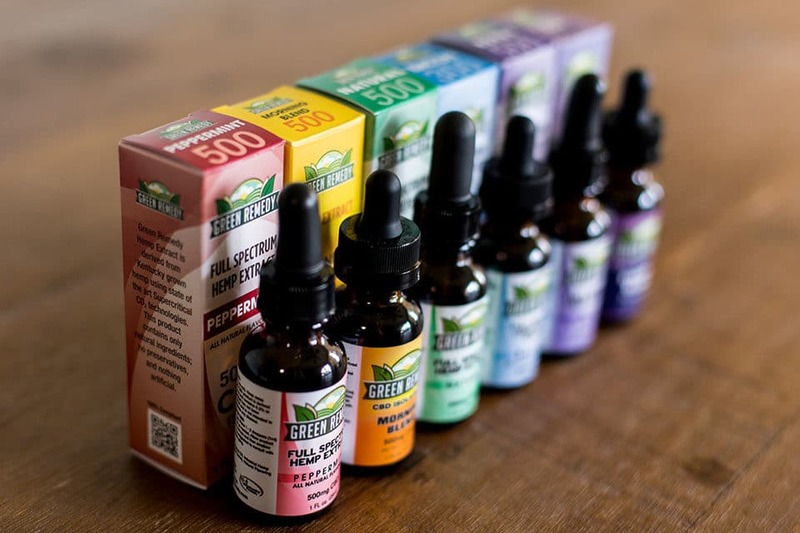 While you can’t technically overdose on CBD oil, you can take too much. 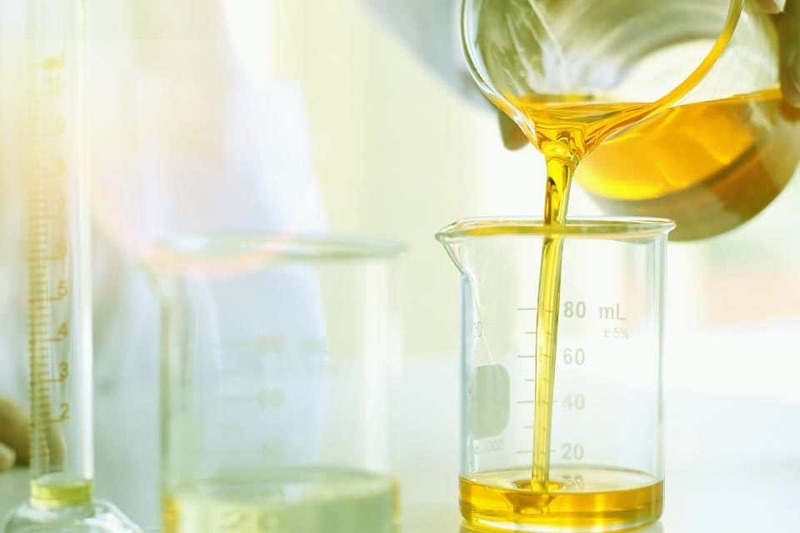 Per a 2011 study published in Current Drug Safety, in order for CBD to be toxic, you’d have to ingest 20,000 mg in a very short duration of time. Even then you’d probably just be very sick. You’re not likely to experience a fatal overdose from taking too much CBD oil. Per the National Cancer Institute: “Because cannabinoid receptors, unlike opioid receptors, are not located in the brainstem areas controlling respiration, lethal overdoses from Cannabis and cannabinoids do not occur.” Of course, that doesn’t mean you should guzzle down a bottle of tincture, eat an entire tray of edibles or pop gummies like candy. 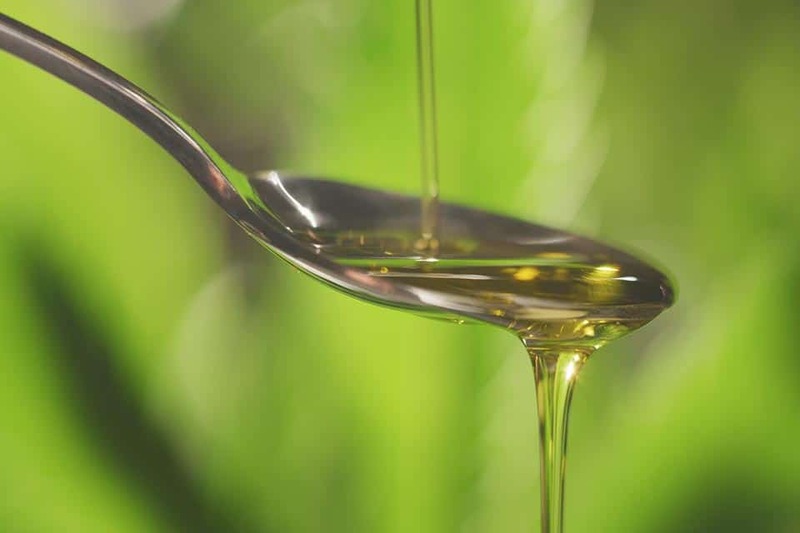 If you feel like your CBD oil supplement isn’t providing the relief it previously had, a dosage adjustment may be in order. However, you should avoid taking CBD oil in extremely high dosages or taking it without keeping track of how much you’ve consumed. Because the human body is constantly changing, from our weight to our metabolism, or perhaps for some a sensitivity or resistance to supplements, there are many factors to consider when trying to determine the right dosage of any supplement or medication. And because our bodies fluctuate so do our needs, which means the dosage that’s right for you today may not be next month (likewise the dosage you’ve been taking may need to be reevaluated). Ask yourself what is it you’re trying to achieve? More doesn’t always mean better. In fact, with most things, moderation is key. Ideally, you take the lowest dosage necessary to reach the optimum benefit. This is also the recommended starting point for those new to CBD oil. 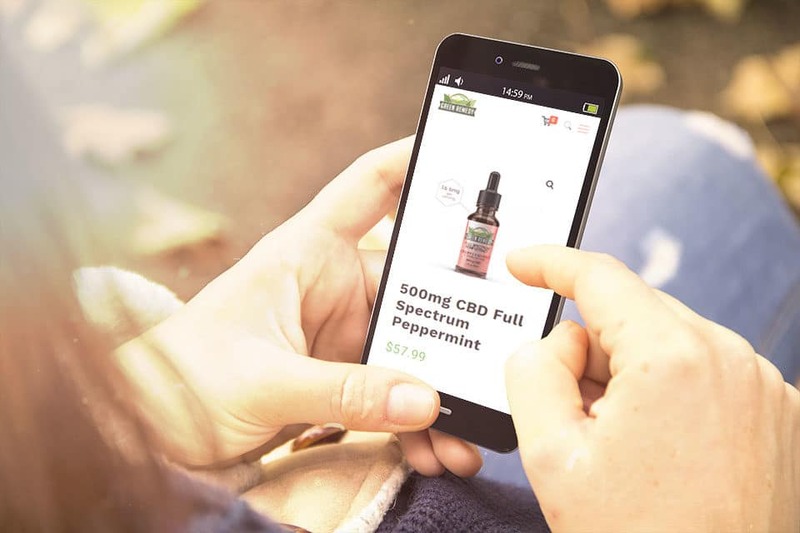 You may even consider keeping a journal of when, how much, and what form of CBD supplement you ingested, then record the benefits or any side-effects you experienced and how long they lasted. This will help you establish a baseline and awareness as to how CBD is working you’re your body. Discuss these findings with your healthcare provider and adjust dosages and methods per their recommendations.